Originally the “bread and butter” of the Company, (and hence the name), WheelSmart Repairs continue to offer alloy wheel repairs for all makes of vehicles. WheelSmart Repairs can diagnose your engine code faults using their state-of-the-art computerised diagnostic equipment. 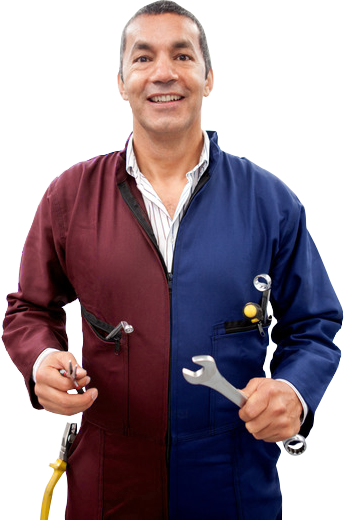 WheelSmart Repairs will inspect, assess and provide details of anything required on your vehicle. With their in-house spraybooth, WheelSmart Repairs can offer a range of services, from stone chip removal to a full vehicle respray. You just need to chose your colour !